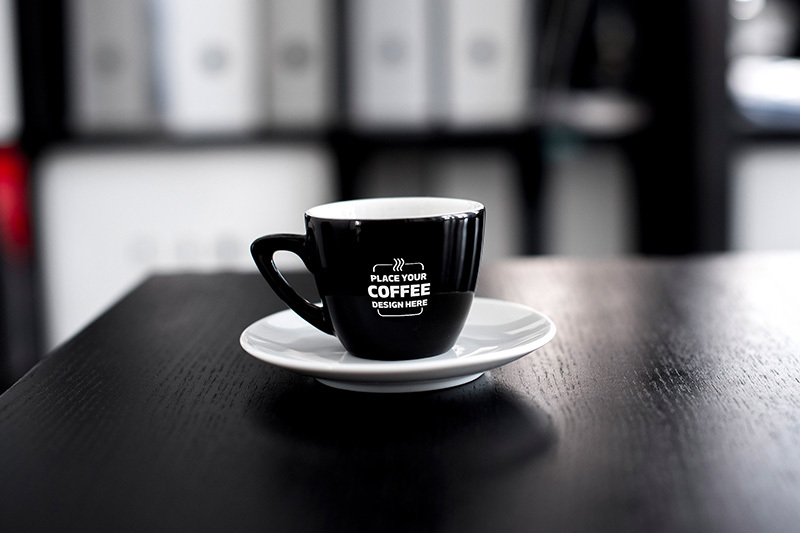 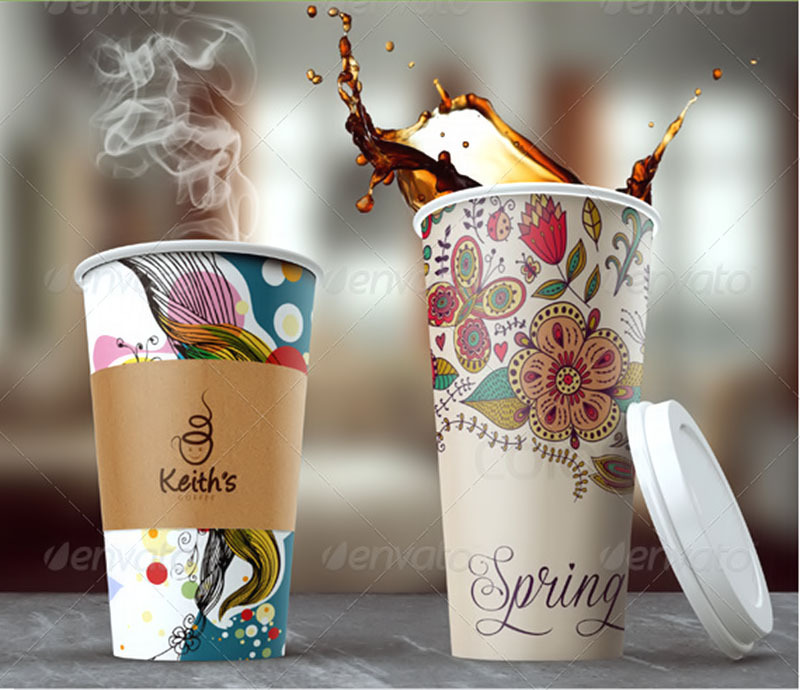 Coffee cups are a staple of promotional and corporate gifts and are used to put a company brand in front of millions of office workers every single day, in offices all around the world. 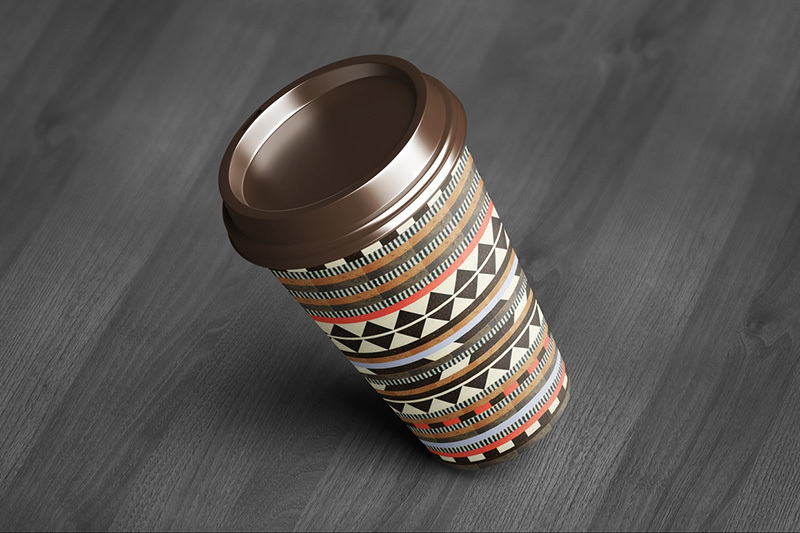 You have undoubtedly been asked to produce any number of designs for gifts and then requested to add coffee cups to the range, or even tackled a range of unique coffee cup designs for limited edition runs. 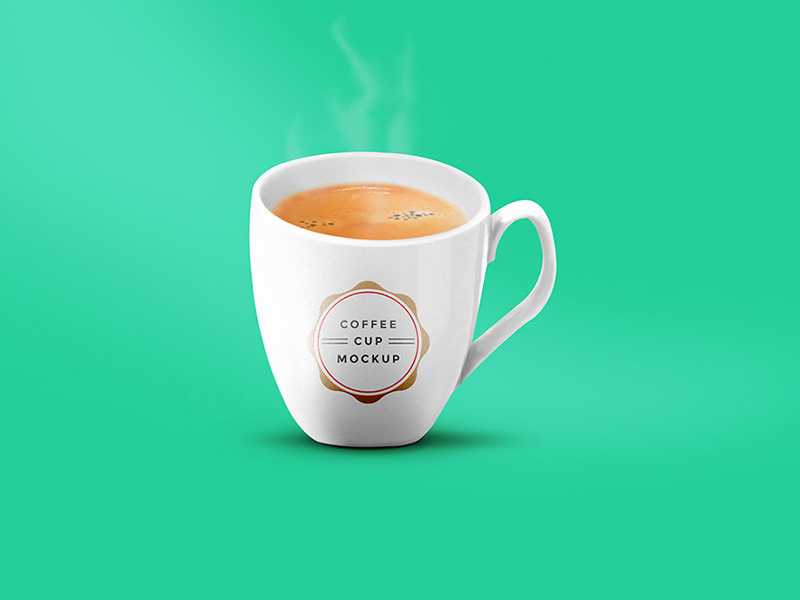 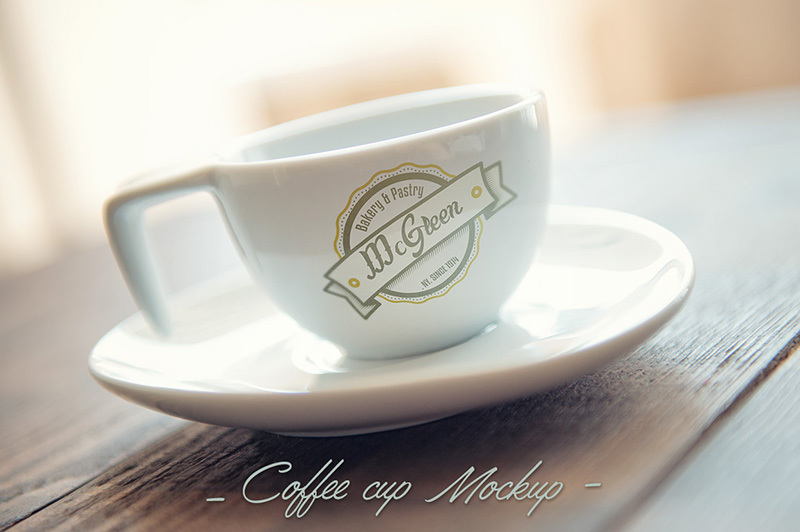 The computer may replace people one day, but we are quite sure that even computers will need coffee by then, so it’s best to sharpen your mugging skills (pardon the pun) and download our free cup mockup set here to help you cope with the demands of brand marketers everywhere. 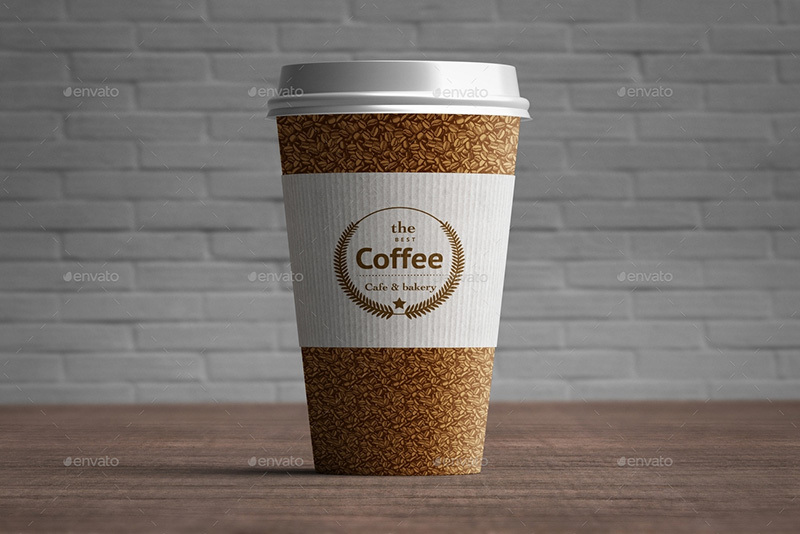 A bad coffee cup design is quickly spotted in the wilds out there in the office environment, but flaws may not be apparent to your client during the design and decision stage. 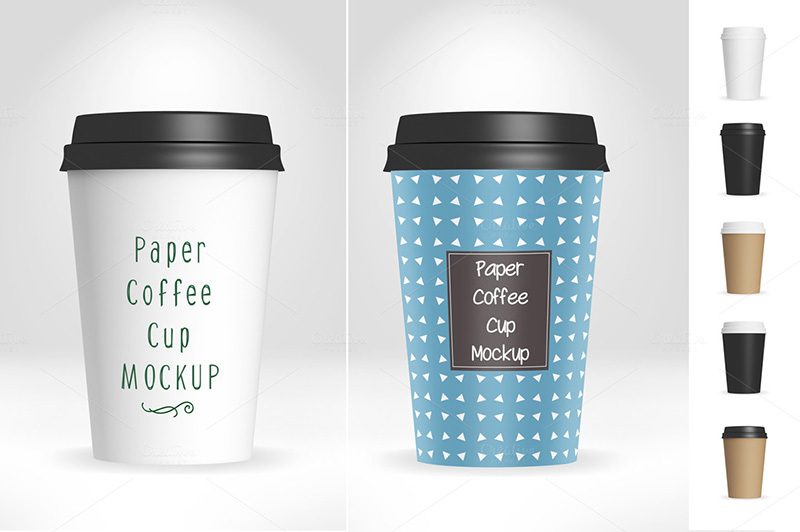 It helps to provide them with an excellent coffee cup mockup to make sure they appreciate your work. 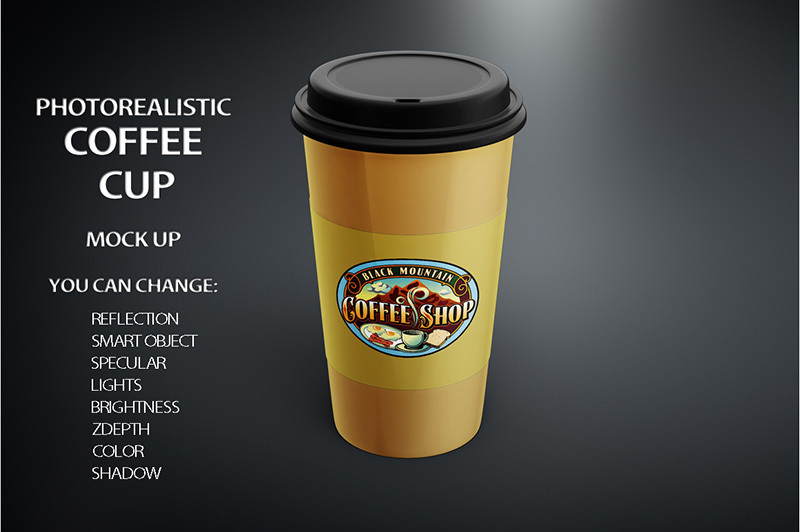 This will help them to distinguish good from bad design and your presentation will make a much more powerful impact on them. 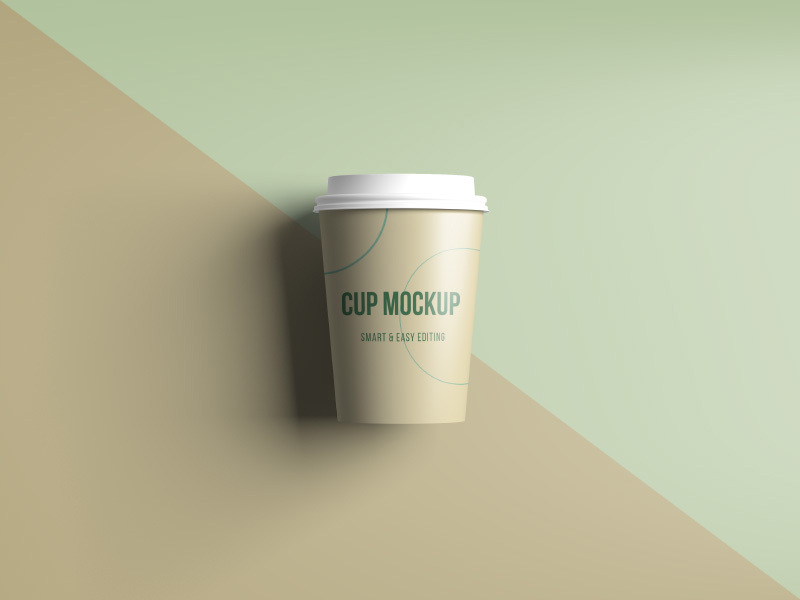 Using a great mockup tool saves a lot of time during the design phase, as it helps you to zoom in on specific aspects you can improve – and it helps you to see which elements you’ve nailed! 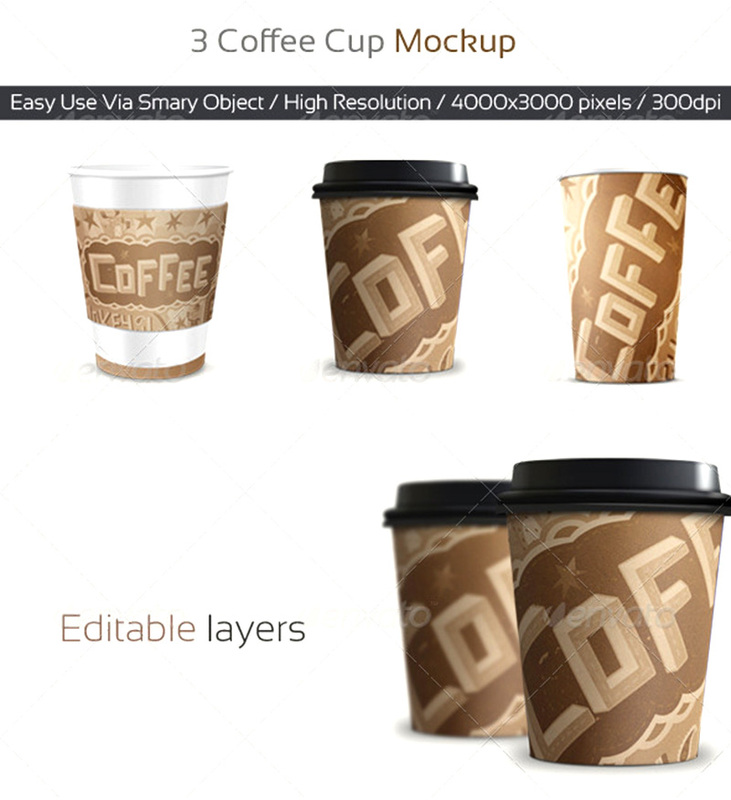 It also saves printing costs as you can showcase your work digitally, without the need for costly prototypes. 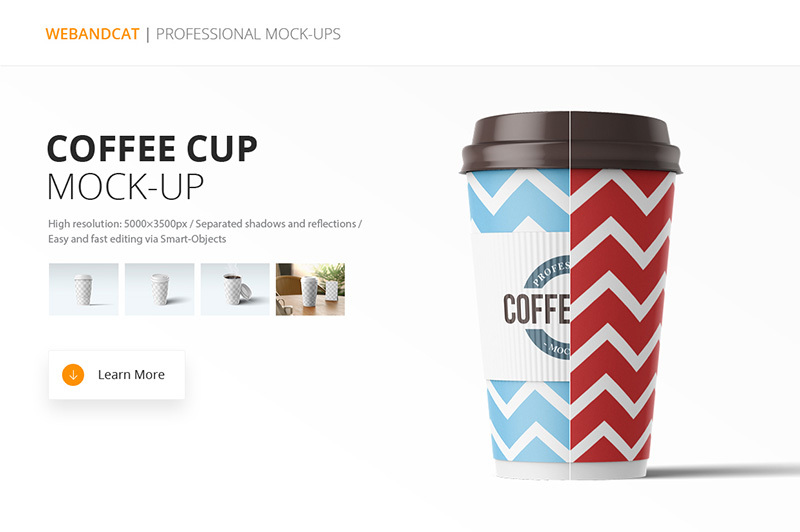 Our mockup program has a simple drag and drop interface that will let you layer designs and as a bonus can be edited directly in Photoshop. 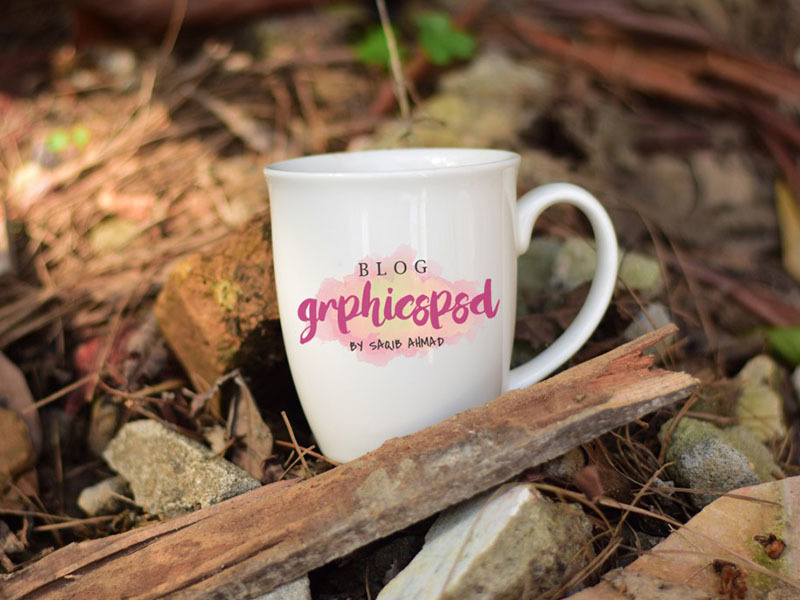 After the long, hard slog of coming up with ideas and creating your design, you can create a mockup to test your ideas by rendering the design on a cup or mug realistically, and altering it fast if necessary. 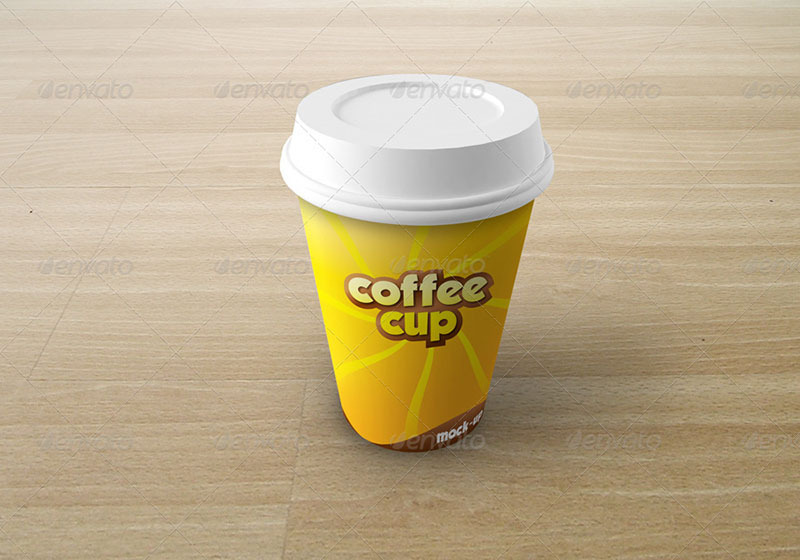 Free software is sometimes good enough for a fast and straightforward mockup for a particular client. 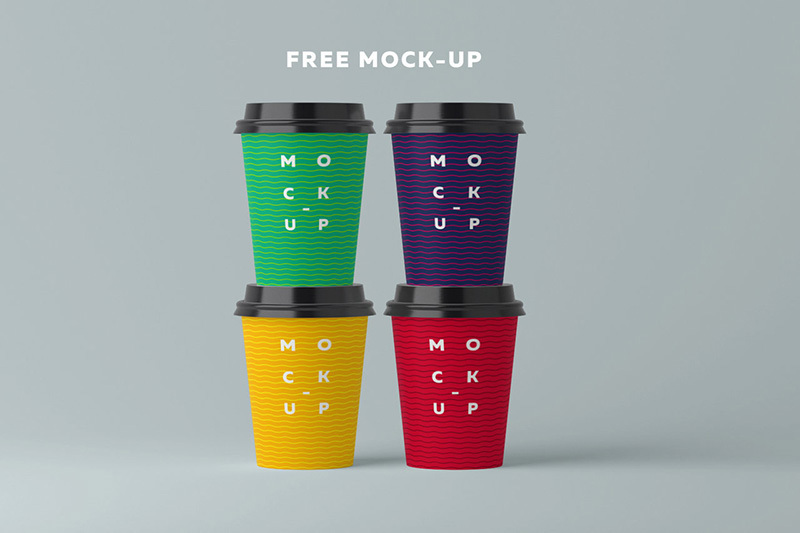 Anyone can use our free mockup tool to test designs, and perhaps get a quick go-ahead for a design project on a tight deadline. 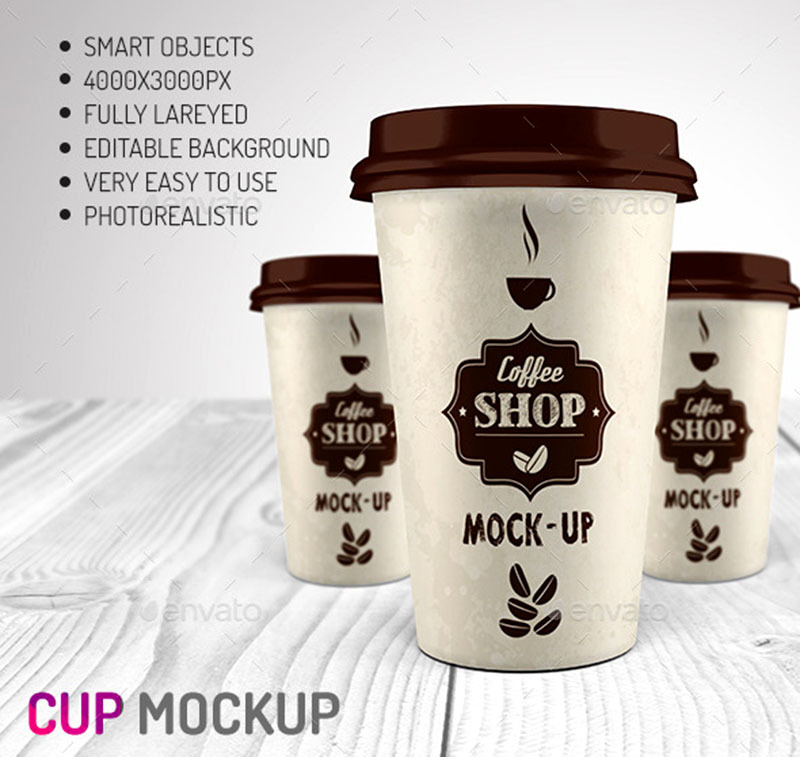 However, premium mockup tools bring much more powerful features such as instant adjustment, and you can use the Photoshop features you are used to, such as Photoshop’s smart object features. 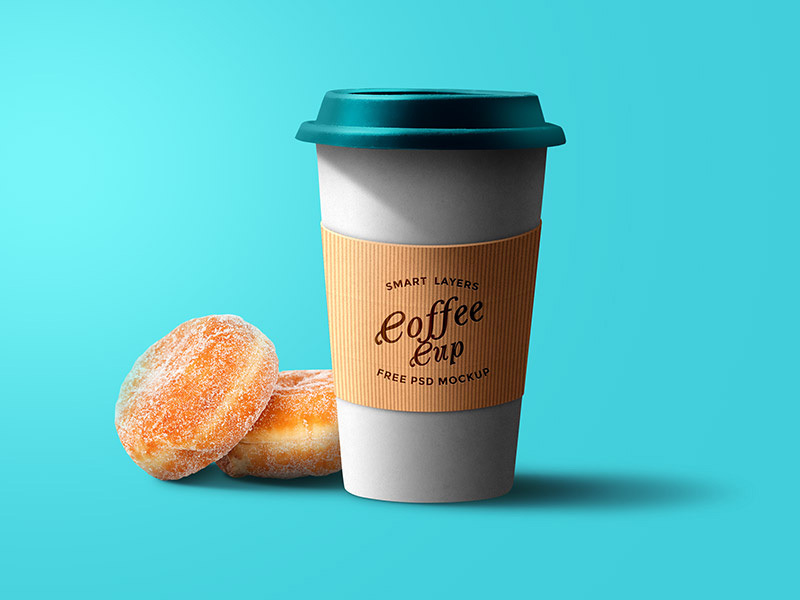 Learning new software can put a serious dent in your design time, so you need the mockup modeling process to be entirely intuitive and to let you use your existing (and hard-earned) Photoshop expertise. 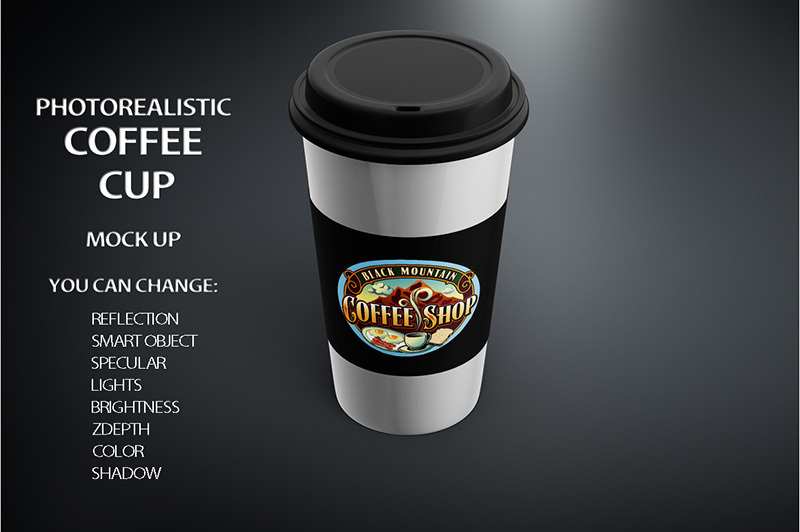 Computer simulations are sooo 2015! 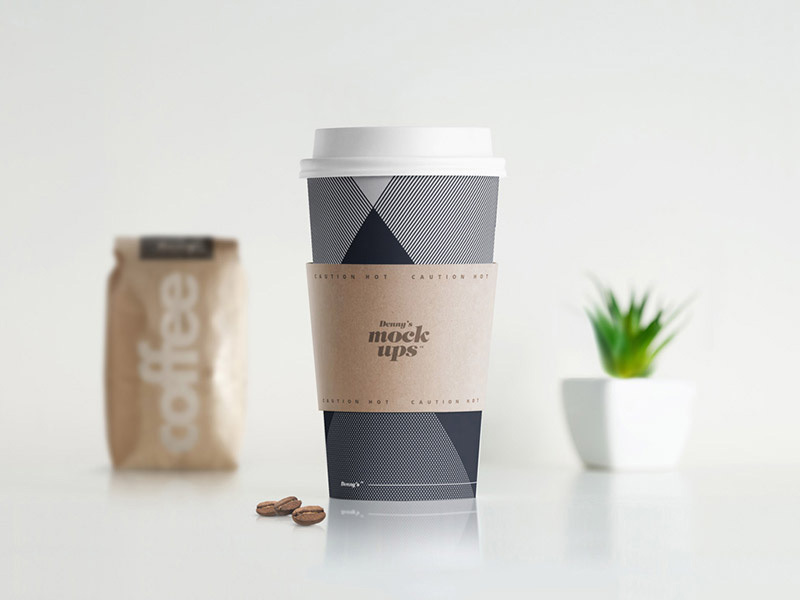 These mockup psd tools let you bypass that cumbersome process and will finally give you a reliable way to see your finished product. 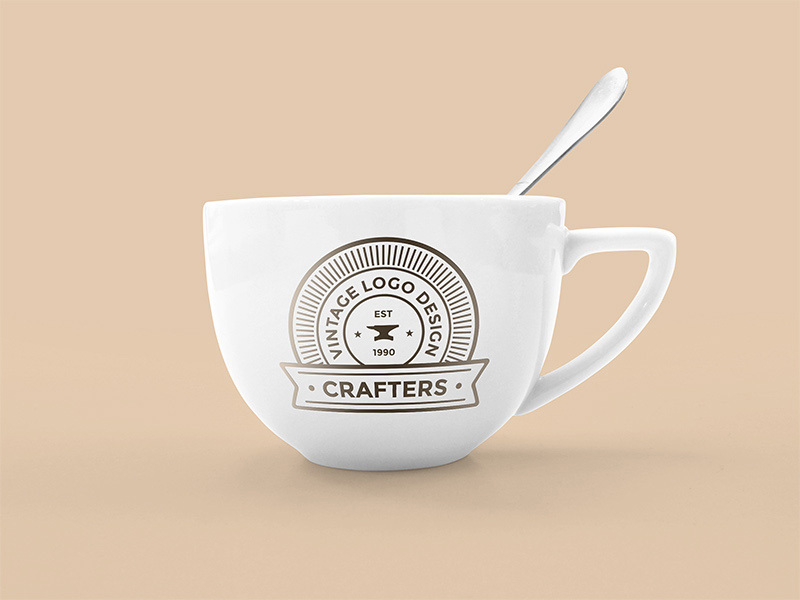 It lets you follow through on projects faster and lets you keep a secure digital track of all your work. 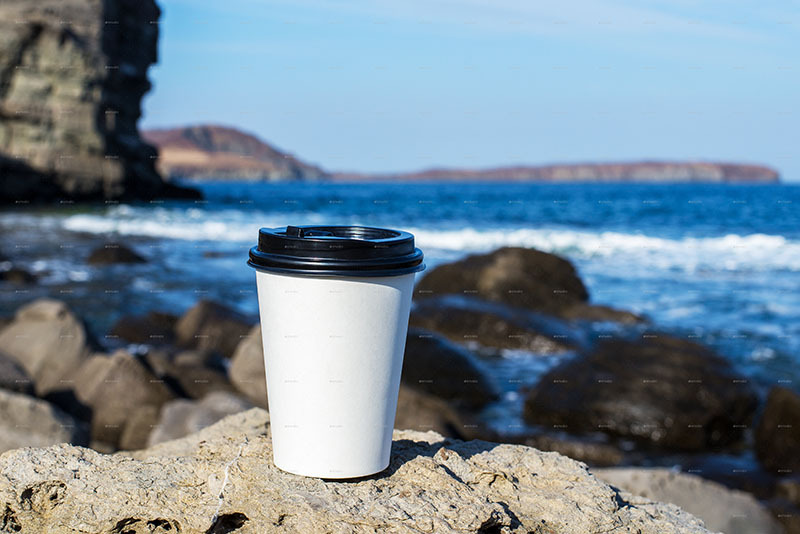 Also, cutting down on producing all those dubious samples will make your business more profitable, and let you spend more time doing what you love – design. 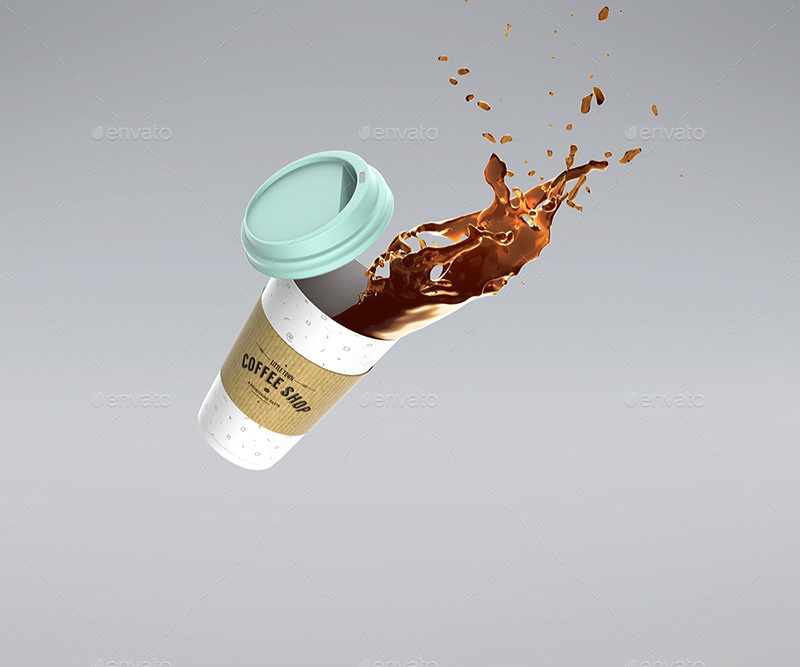 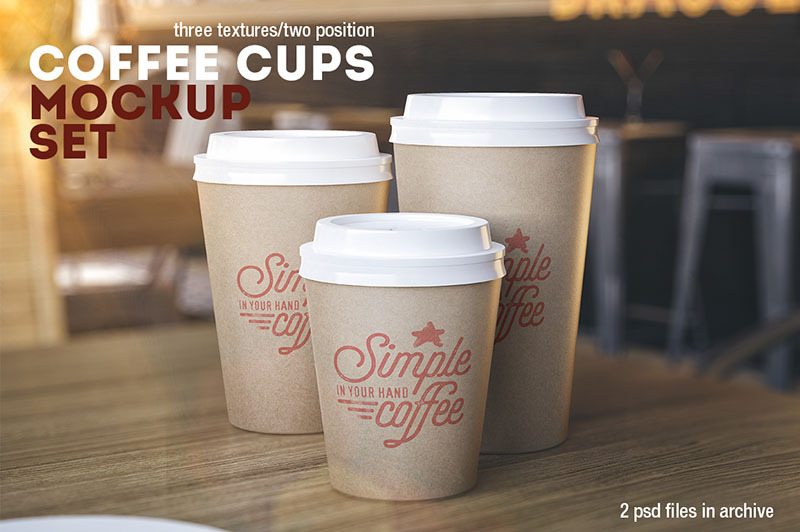 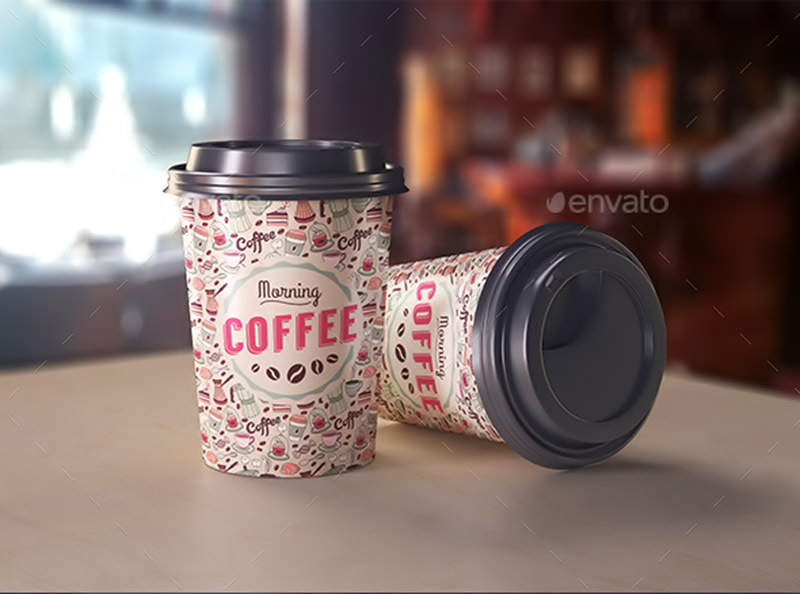 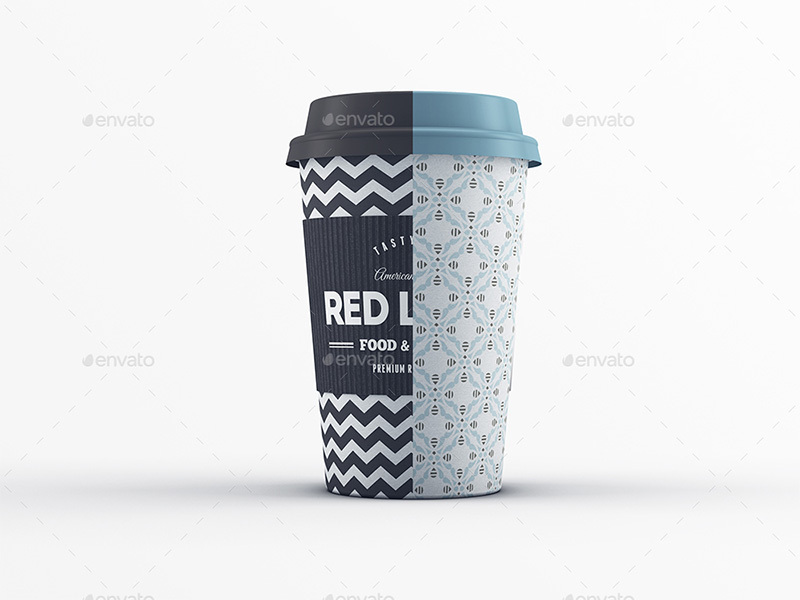 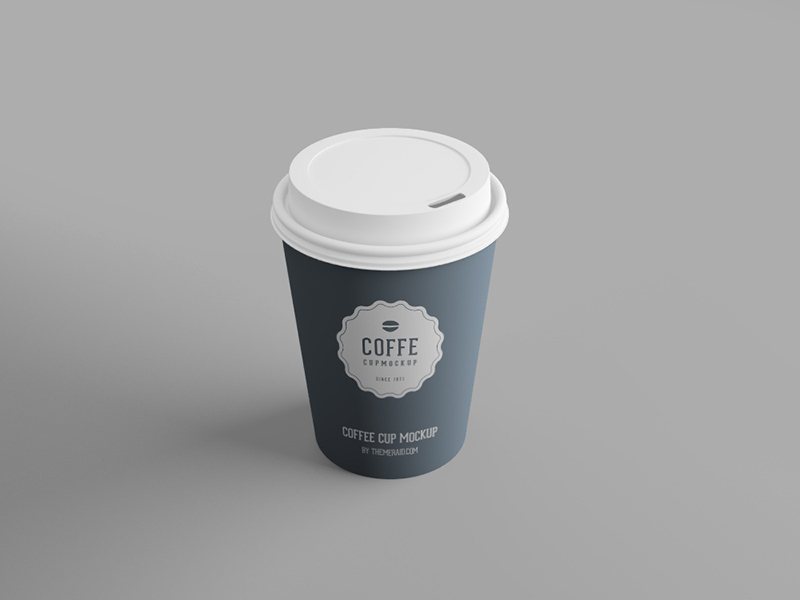 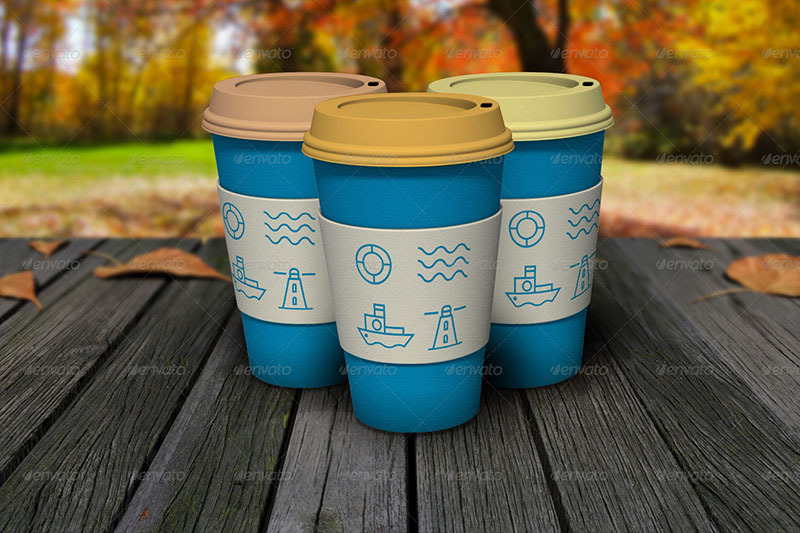 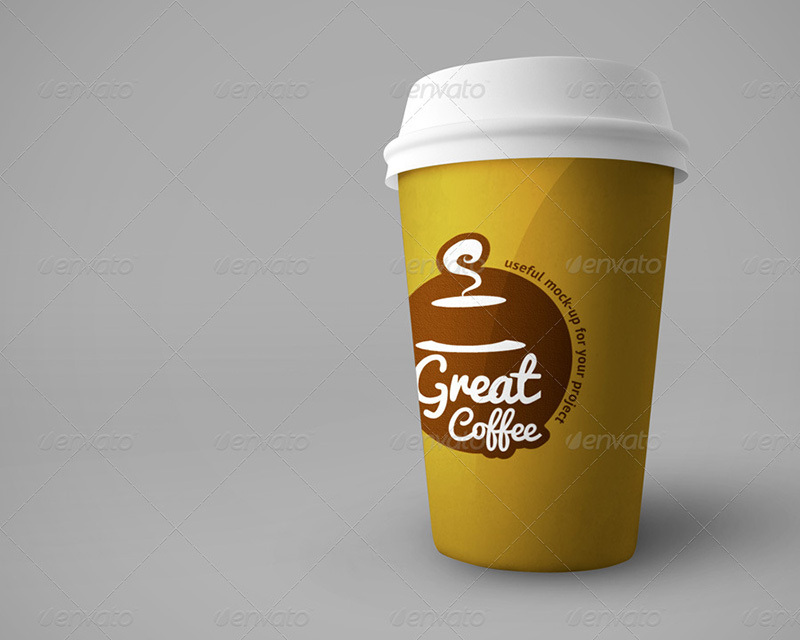 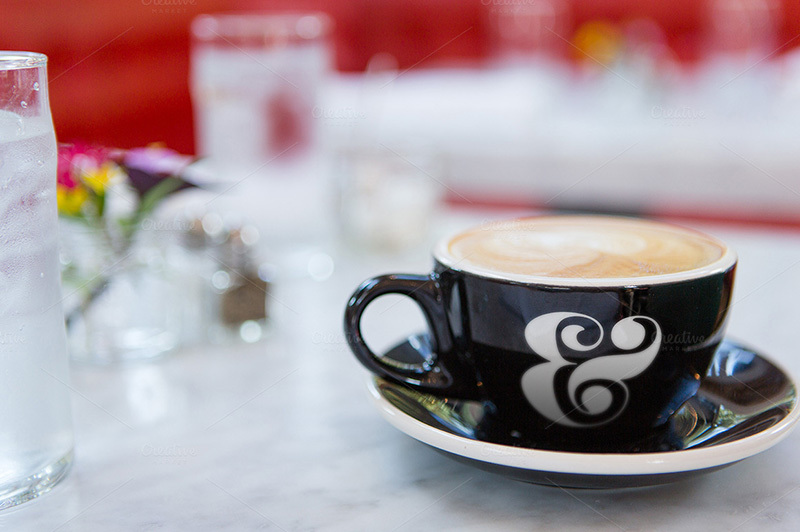 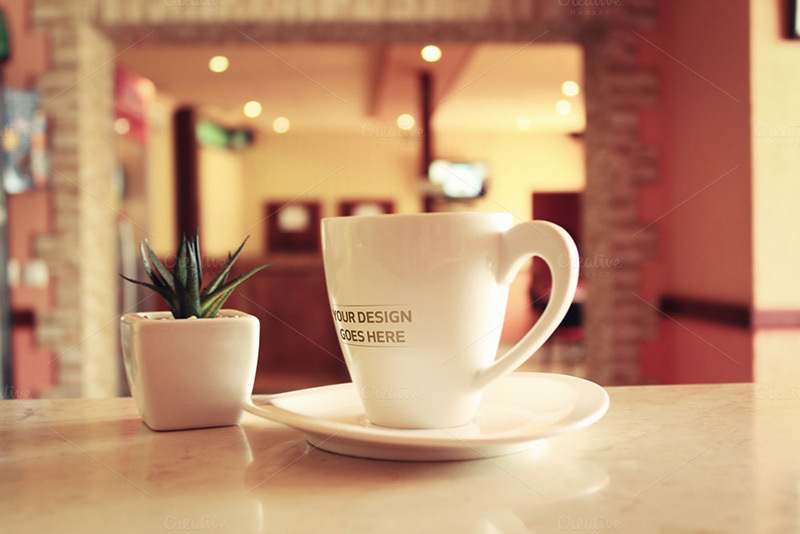 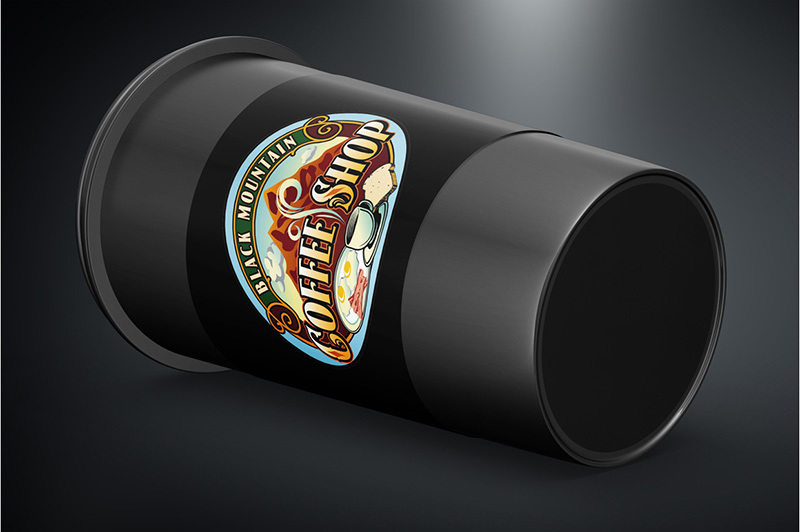 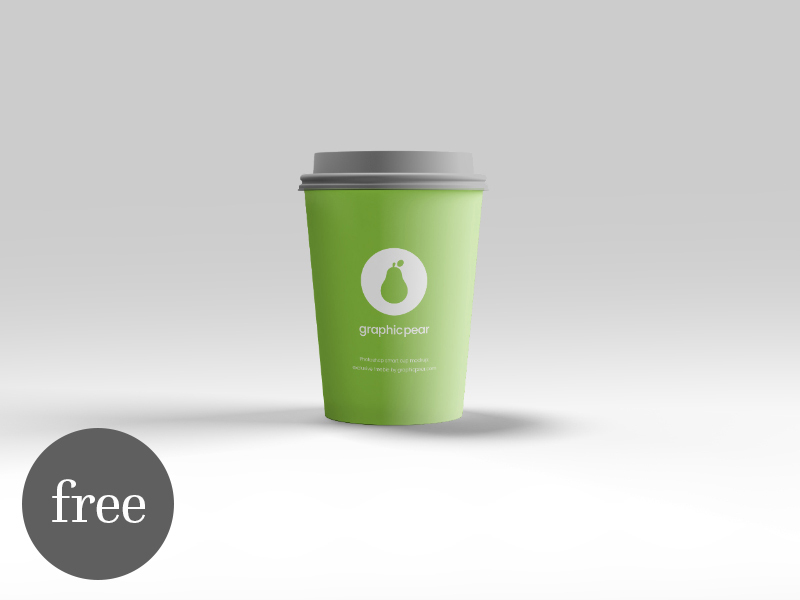 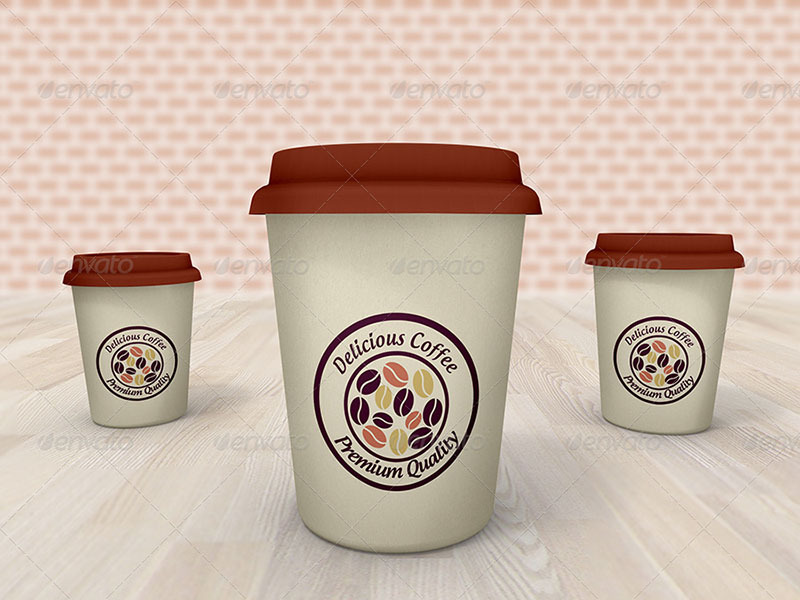 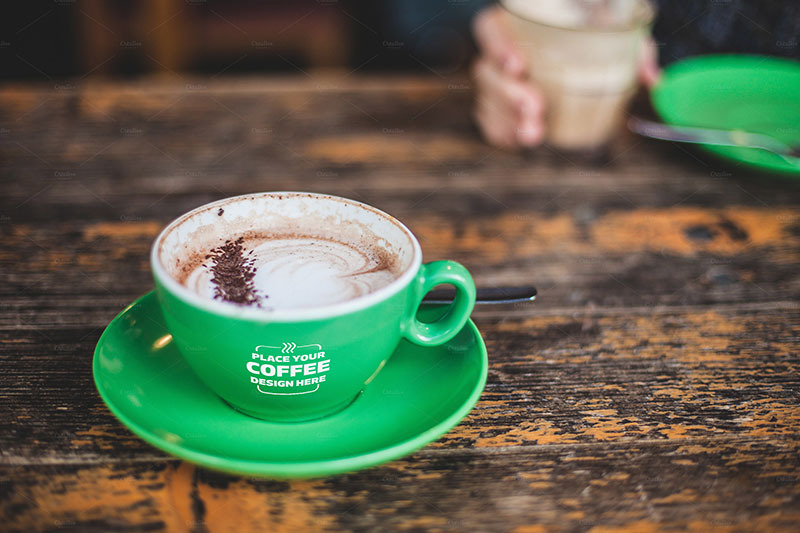 Use our exciting coffee cup templates to visualize how your design will be rendered on the coffee cup, and customize the details instantly, with 100% reliable results.